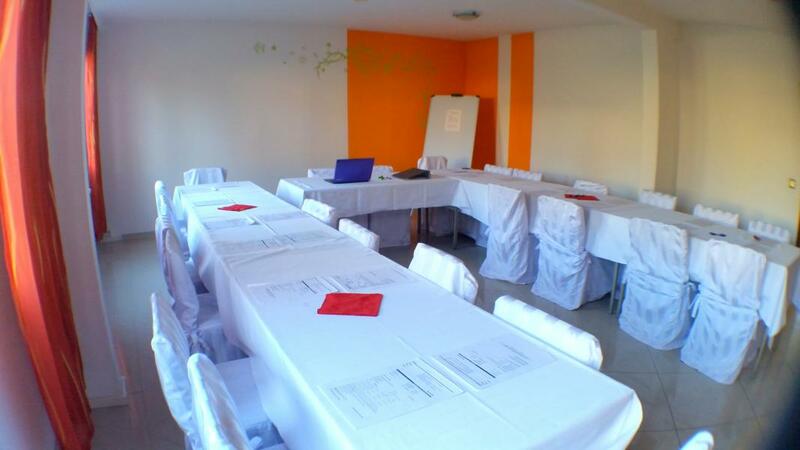 We offer our conference room at your disposla to organize conferences, meetings, seminars. Our conference room flooded with light offers seats for up 25 person as well as to access to the garden, ideally for a grill event or a smoker's break occasionally. Simply book our conference package, we look after all other one! Price: € 150 incl VAT. This offer applies to guests using the accommodation. If you are interested in renting only the conference room, please contact us. 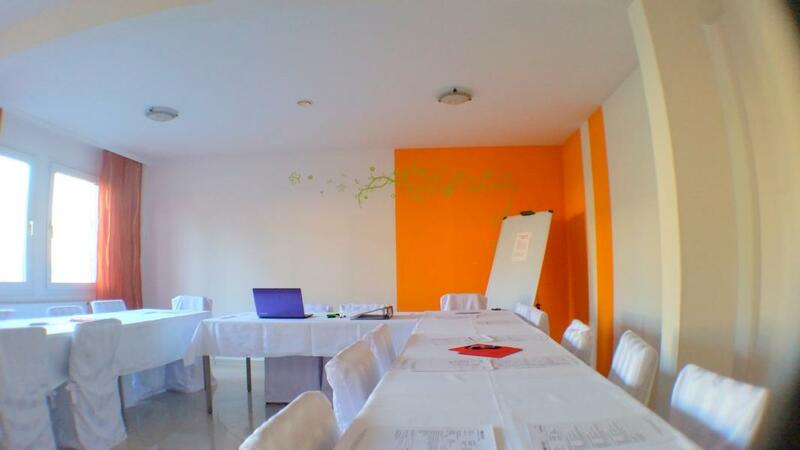 The use of our conference room is possible daily from 7 to 22 o'clock. Therefore unfortunately celebrations, weddings or similar are possible only limited.